Why is corrugated so hygienic? The corrugated manufacturing involves high temperatures, the material itself reaches at least 100 °C three times during the production process ensuring the elimination of microbes and bacteria. 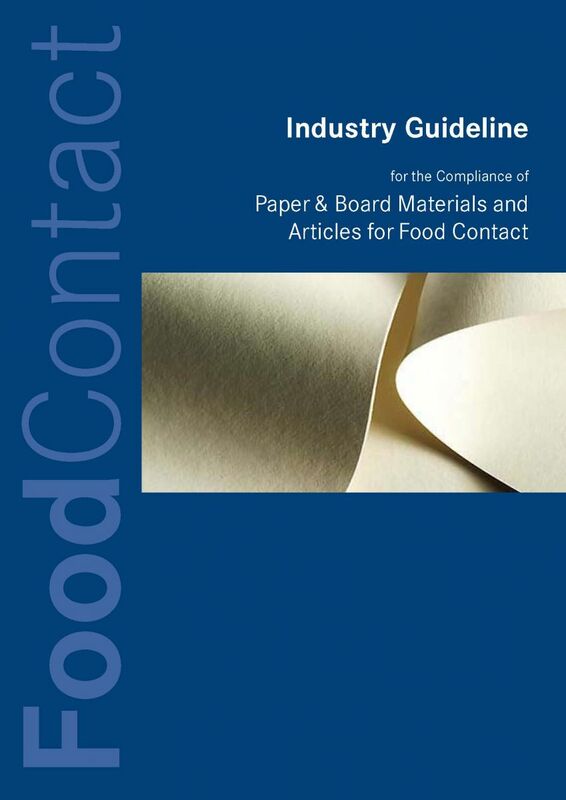 Microbiological contamination of fruit and vegetables is a major concern for retailers: pathogen bacteria can put food safety at risk while spoilage bacteria impact shelf life. Packaging condition is critical. 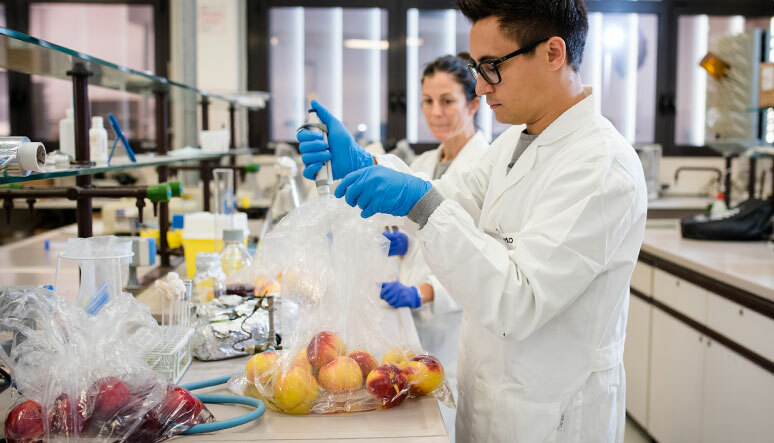 Scientific research led by the University of Bologna has found that corrugated trays keep fruit fresher and safer than reusable plastic containers (RPCs) because corrugated significantly reduces microbial cross contamination. As RPCs are used several times the industry cleaning procedures often leave bacteria in cracks and crevices on the crates’ surfaces. No such risk with corrugated, as it is used only once and then can be recycled. In addition each package is used for only one delivery. This is true for fruit and vegetables, as well as bread, eggs, meat products, and other foods. Because with corrugated board, consumers and customers can be sure that every box, tray, and carton is being used for the first time. Guaranteed.